Join the most eco-friendly operation on the island. No jet-skis or motorboats here! Come and join us just across the Lazaretto Creek Bridge on beautiful Tybee Island! 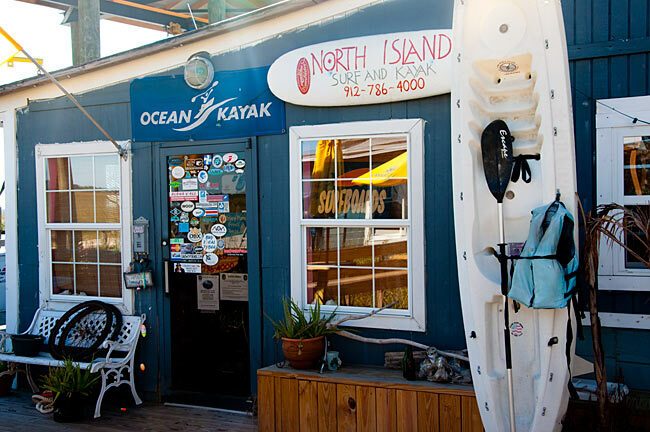 Take a kayak to Little Tybee Island, one of Georgia's beautiful uninhabited islands. Meander through the marshes and rivers, or around the barrier islands. Enjoy the opportunity to observe wildlife such as dolphins, otter, osprey, and a variety of wading and migratory birds. 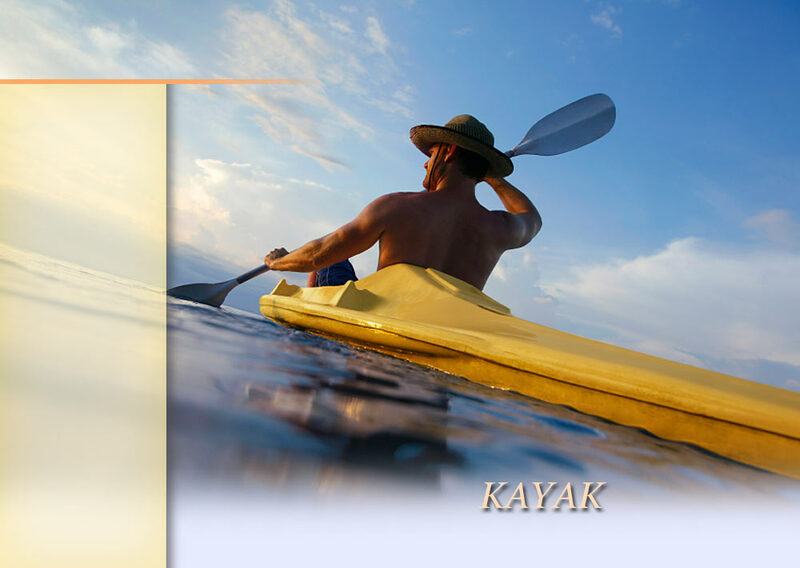 Or, take advantage of the fact that we are the closest kayak outfit to the ocean and launch from our floating dock! Paddle your way out to Cockspur Beacon and climb to the top to observe the gorgeous panoramic view of the sound. Have a large group? Check out our tours with our well seasoned guides. All our staff is First Aid and CPR certified.